Many eye problems require the medical knowledge that an ophthalmologist (Eye M.D.) has from years of clinical and surgical training. 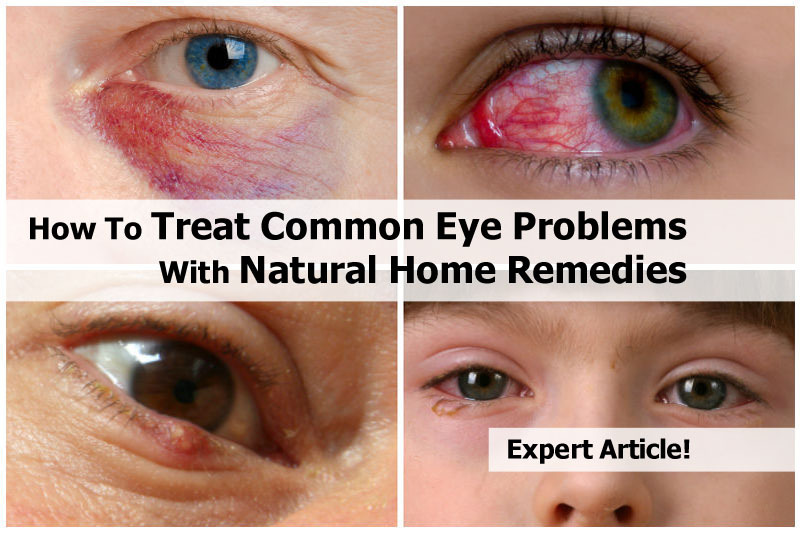 But there are eye problems that you can treat safely at home, as long as they are relatively simple. 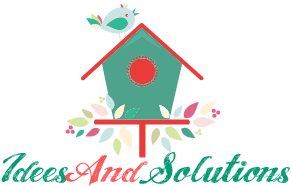 Here are at link below a few problems that can respond to home treatment, with some tips on home remedies..